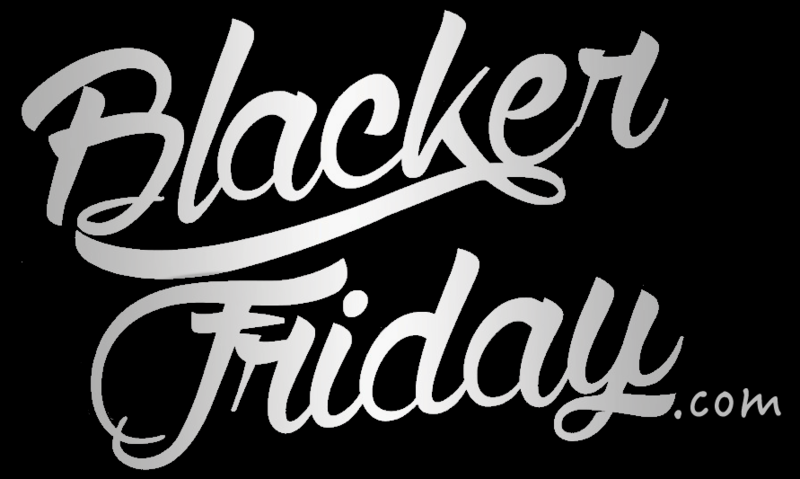 We are still waiting to get Chaco’s Black Friday sale details for 2019. However, you can scroll down the page to check out their ad from last year to get an idea of what may come. We’re also including a list of their current offers as you may be able to pick up some good deals before Thanksgiving weekend. Happy bargain hunting! Are you a sandals or a flip-flop kind of person? Let us know your favorite Chico styles in the comments section (comments are located a the bottom of the page). Updated on Thursday November 22, 2018: Chaco’s Black Friday sale is officially here! And as we predicted, you’ll get an extra 25% off sale styles with promo code BLACKFRI18, while supplies last. You can see what’s avialable at chacos.com. Their ad is posted below with the full terms and conditions. Updated on Wednesday, November 22, 2017: Chaco just launched their Black Friday deal for Thanksgiving weekend! Visit chacos.com and use coupon code SALE10 at checkout to save an EXTRA 10% off already reduced prices. Plus you’ll get free shipping if you spend over $49. Offer valid now through Cyber Monday, November 27, 2017, and only on sale products (full priced items excluded). Other exclusions may apply. See site for official terms and conditions. We’ve waited all year for this day and now it’s here — Black Friday has arrived and the folks at Chico have something special for us. This year they have an expanded sale section across all of their categories with select shoes and accessories discounted from 20% to 50% off. We won’t go into the details as there are hundreds of items on sale. On top of that, you’ll get a free graphic tee when you spend over $125 in total (you’ll have five styles and ten different colors to choose from). Sale runs from today through Sunday, 11/27 at 11:59 EST, while supplies last. Chacos – Helpful Links & More!